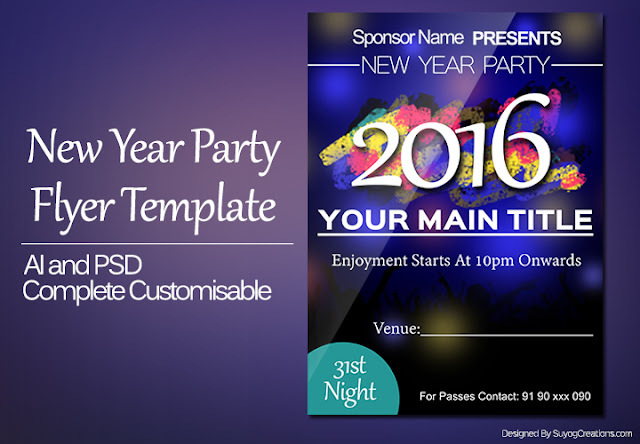 We know, As you are here that means you are ready for new year party, all set for party, everything is ready, Now just remaining work is to invite your friends and loved ones to party and in this work we will help you, We have designed this New Year Party Flyer for you. 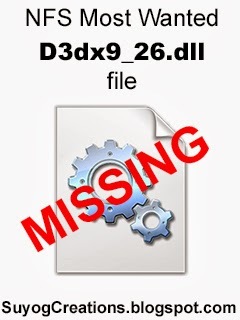 Download contains Png Ai and Psd files. so that you can edit as you wish. The flyer is in standard size of Width 5.5 in Hight 7.5 in. All layers in project are properly labeled so that you can complete your work quickly, The whole project is royalty free that means you can use it for personal as well as commercial purposes. All required fonts are given in the download, make sure that you install those fonts before editing.